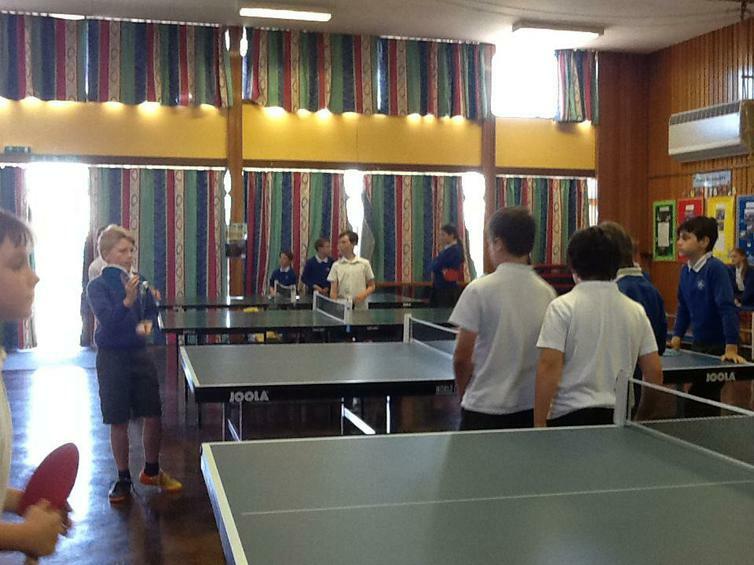 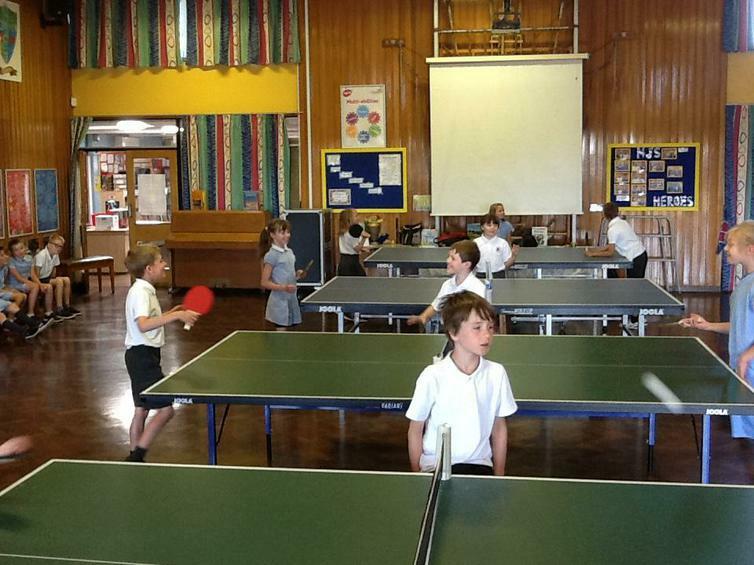 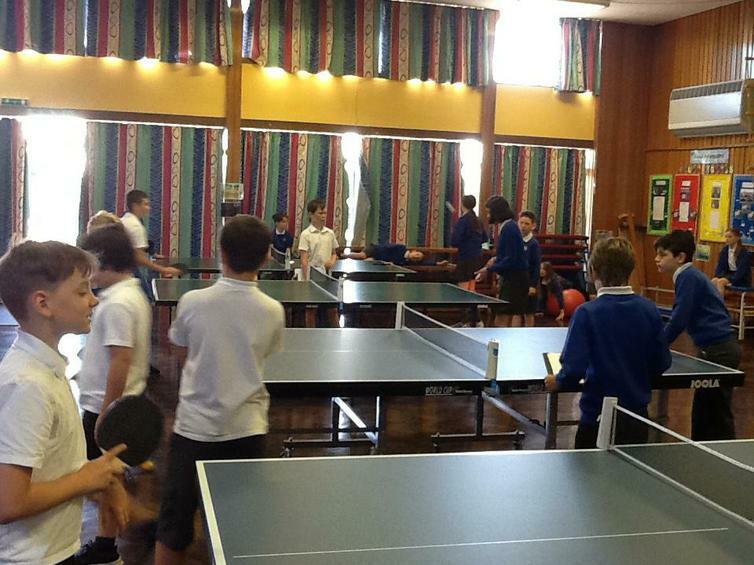 Lower School and Upper School enjoyed a morning of table tennis as part of the House Competitions. 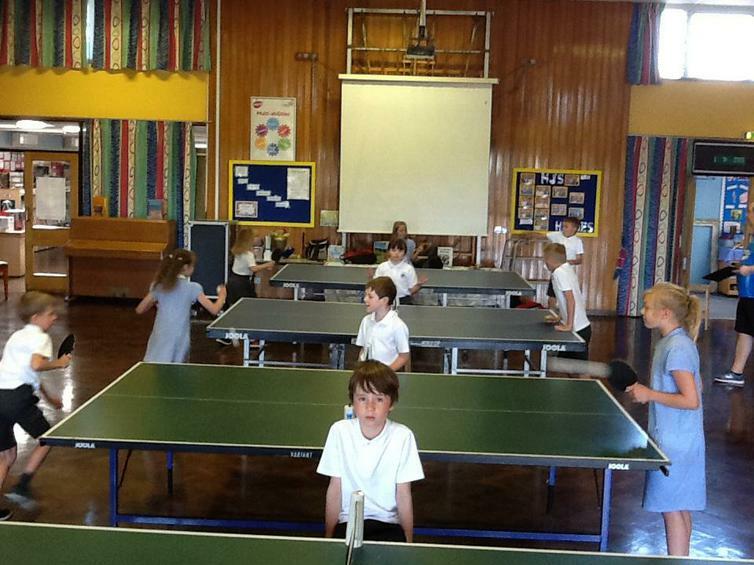 In total 56 children took part in two rounds of matches. 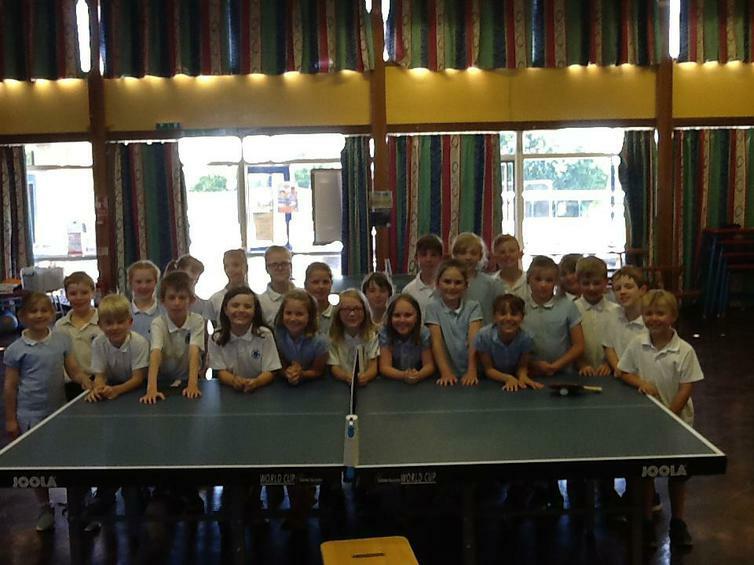 Big thank you to Nigel Webster from Melbourne Swifts TT Club and Simon Price from Burton Uxbridge TT Club for their help on each morning.